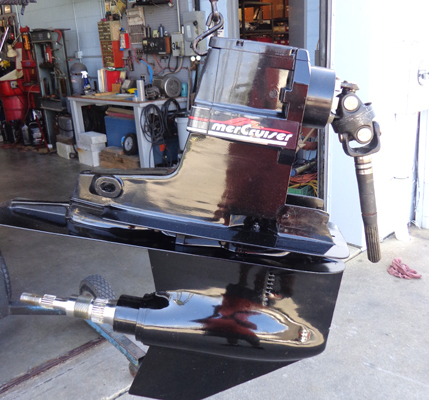 Parts reconditioned by Goldsborough's Marine Inc. at our facility in Crisfield, Maryland. Units have been thoroughly cleaned and checked to factory specifications and reassembled by Mercury trained technicians. 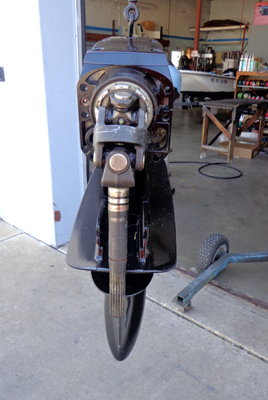 All necessary components have been replaced, or re-conditioned to insure a dependable product. All assemblies can be shipped to any location in the continental United States. Freight charges will apply depending on shipping destination. 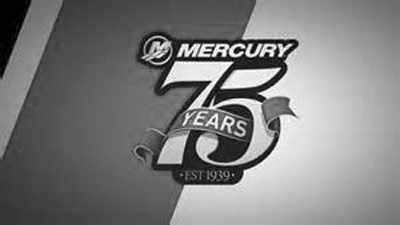 All products marked as used are sold as is after thorough inspection by our Mercury trained technicians. 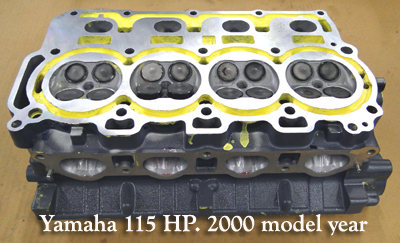 Yamaha 4 stroke cylinder head reconditioned by Baltimore head works, ready to install. Model year 2000 115 HP.